Dear guests, we can offer accommodation in 5 top quality apartments for 4 or 6 persons. 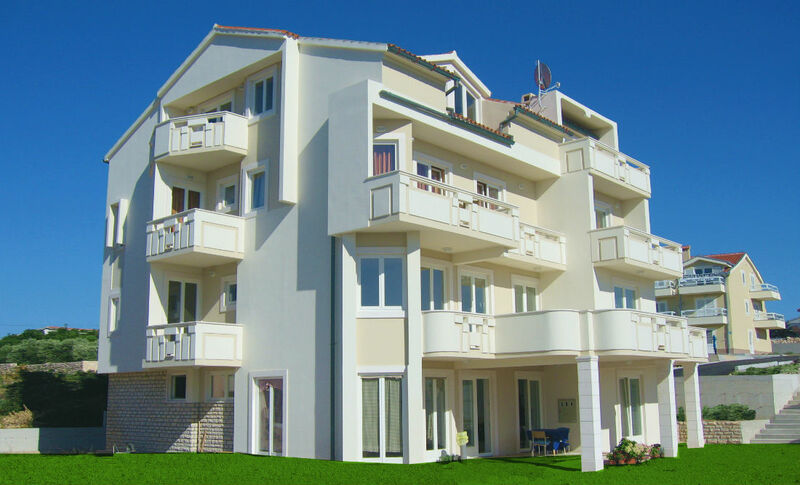 Mirage apartments are located outside the center, in a peaceful part of Novalja with lovely sea views. N +44° 33' 11" | E +14° 53' 21"